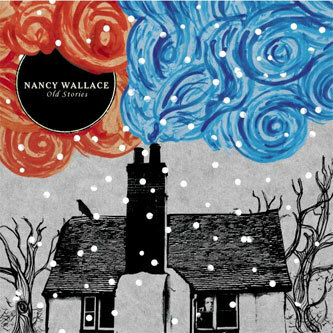 Delightful Brit folk long-player from The Memory Band singer and Owl Service contributor Nancy Wallace, who previously recorded an EP of '70s disco anthems, all arranged in a pared-down acoustic style in keeping with her folk background. Rather than sounding irritatingly kitsch or like an unnecessary novelty, the Young Hearts EP (for that was its title) actually came across as strangely poignant - largely due to the honesty and steadiness of Wallace's voice, and now these same elements light up this excellent debut solo album. Old Stories combines original compositions with new arrangements of traditional songs, and stylistically there's a decent cross-section here: Wallace is equally comfortable with the modern, string-laden balladry of 'Waiting' as she is with the squeezebox-driven, vehemently old-school 'The True Lovers Farewell'. 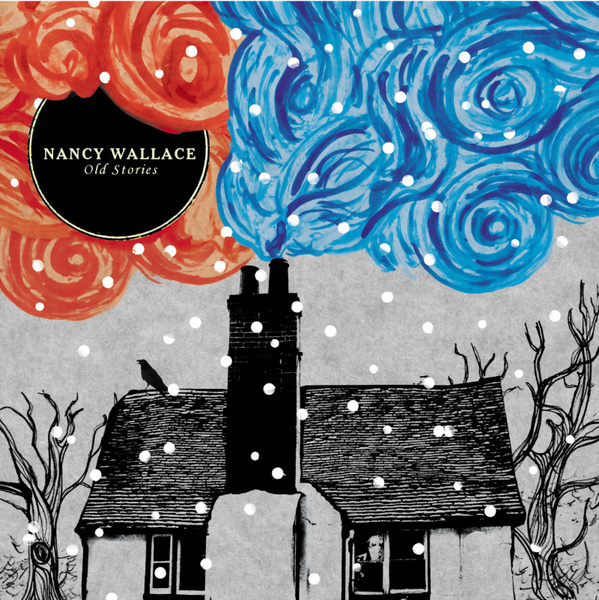 A fine voice and an accomplished musician, there's something very genuine about Wallace, and Old Stories is a fittingly well-crafted album.